Your gift to the Friends Fund helps to ensure the ongoing health of the magazine and its digital platforms now and for future generations. It will be used to strengthen our current subscriber base and to undertake initiatives to engage new generations of readers both in print and online. 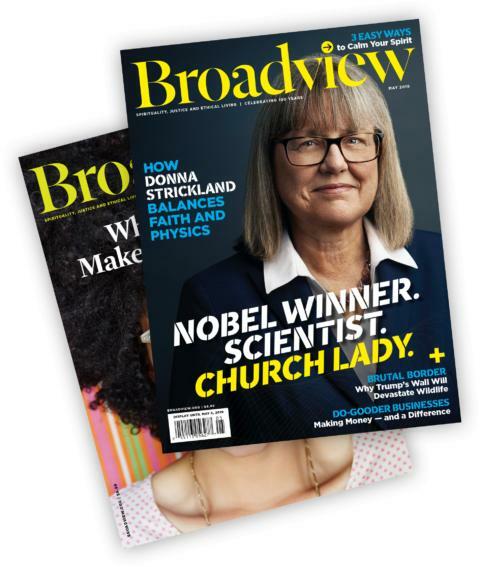 The quality of the magazine has continued to be outstanding even in these challenging days of diminishing church membership and the switch from print to other media. Please keep your far-sighted vision and courage for these days. You are needed and appreciated very much. I always read every issue cover to cover! I value your magazine so much….I can’t imagine not receiving it. It connects us across this country and beyond. This is an extremely worthy magazine. Contemporary and difficult subjects are discussed and explained in an open, educational manner. Please continue the good work.